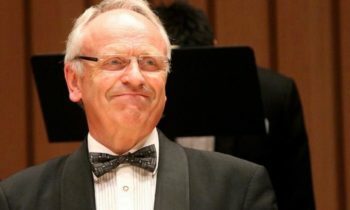 Formosa Singers invited Thomas Caplin to Taiwan again. 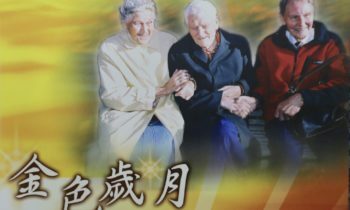 Taiwan legend Bjarne Gislefoss reaches the golden age of 95. 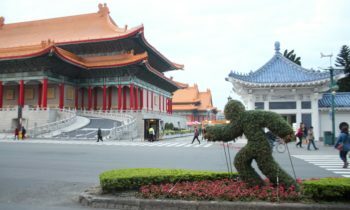 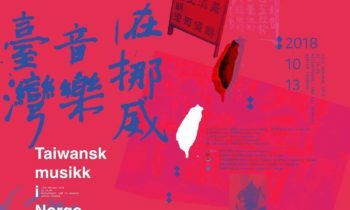 The King´s Choice screened in Taiwan. 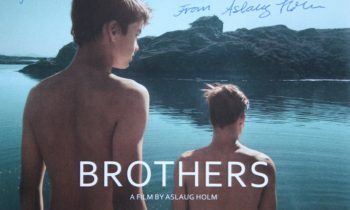 Aslaug Holm´s movie Brothers awarded around the globe.